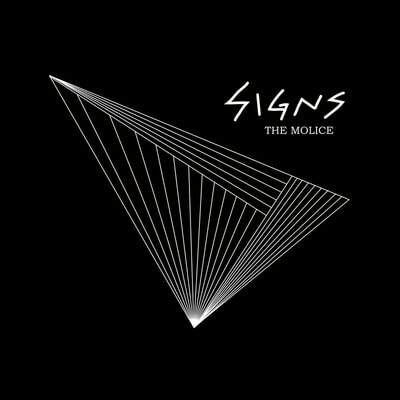 The Molice are a modern Japanese band who draw inspiration from 70's punk's DIY spirit, 80's new wave, power pop and 90's unchained indies guitar rock. 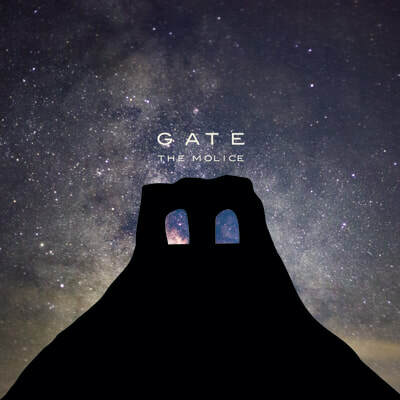 While many Japanese bands are the product of management hired producers and stylists, The Molice have gone their own indie way, and created their own sound from a wide and unlikely combination of influences. Their name also has a variety of inspirations including- the Police, and the "mo" of Jim Morrison, Mo Tucker, and Morissey. Music writers have scrambled to find comparisons, with the Pixies and the Pretenders coming up most often. The band was formed in 2007 by the charismatic female singer/rhythm guitarist Rinko, high tension guitarist Yuzuru Takeda. 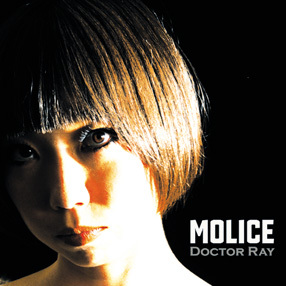 After a year of polishing their material playing Tokyo's numerous rock venues, the band made their recorded debut in November 2008 with their album 'Doctor Ray'. 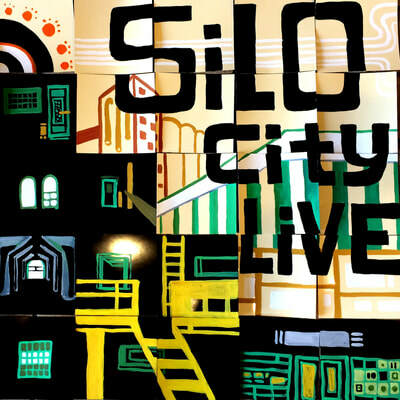 In the wake of their debut album they also received their first offer to play abroad, and did a UK tour in late 2009. 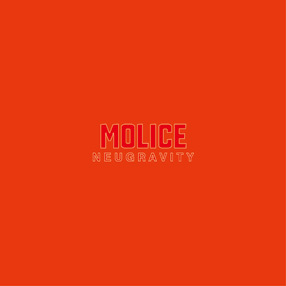 Their sophomore effort 'Catalystrock' was released in March 2010 followed by their third release, 2012's 'Neugravity' . 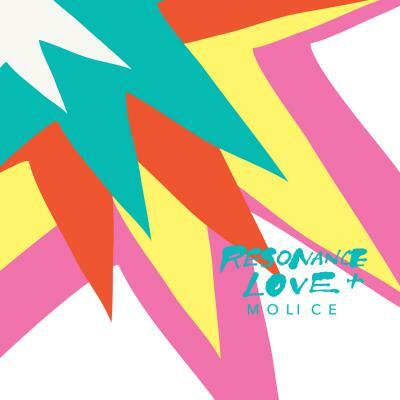 In 2014 THE MOLICE returned with a new line up delivering another collection of Lo-Fi Sci-Fi Love with a new album called "Resonance Love" on Good Charamel Records as well as a CD only version released in 2015 including 2 exclusive remixes entitled Resonance Love + ! 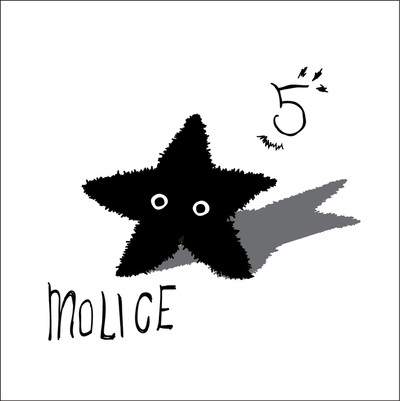 The MOLICE released their album "5" on June 11th, 2016 worldwide. The first album the band recorded outside of Japan, The North American version of the album includes a bonus track, a cover of "Bring on the Night" by The Police.